Roger Deakins, often nominated for Oscars for cinematography, finally got a win Sunday night. Deakins received the Oscar for his work on Blade Runner 2049. His many previous nominations included 2012’s Skyfall. One of the other nominees in the category was Hoyte van Hoytema for Dunkirk. Van Hoytema also photographed 2015’s SPECTRE. Lee Smith, who edited SPECTRE, won earlier in the evening in the editing category for Dunkirk. Dennis Gassner, a three-time 007 film production designer, had been nominated for Blade Runner 2049. However, The Shape of Water won in the category. Chris Corbould, a veteran 007 specials effects man, had been among a group nominated for Star Wars: The Last Jedi. The winner in the category was Blade Runner 2049. UPDATE (11:10 p.m.): Roger Moore was included in the “In Memoriam” segement, saying, “My name is Bond. James Bond,” from For Your Eyes Only. Also included were actors Martin Landau and Bernie Casey as well as director of photography Fred Koenekamp. UPDATE II (11:25 p.m.) The website for the Oscars has an expanded In Memoriam, with photos of more than 200 people. Nominations for the Oscars were released this morning. A few had connections to the 007 film series. Cinematography: The directors of photography for the last two James Bond movies received nominations. Roger Deakins (who worked on Skyfall) got a nomination for Blade Runner 2049. Hoyte van Hoytema (who worked on SPECTRE) received a nomination for Dunkirk. Production Design: Dennis Gassner shared a nomination with Alessandra Querzola for Blade Runner 2049. Gassner has been the production designer on the Bond series since 2008’s Quantum of Solace. Gassner has said he’ll be back for Bond 25. Film Editing: Lee Smith, who is part of director Christopher Nolan’s regular crew, received a nomination for Dunkirk. Smith worked on SPECTRE. Visual Effects: Chris Corbould was among four people getting a nomination for Star Wars: The Last Jedi. Corbould has Bond film credits going back to the 1980s. As an aside, Nolan — who some 007 fans would like to helm a Bond film — received a directing nomination for Dunkirk. That film also received a nomination for Best Picture. 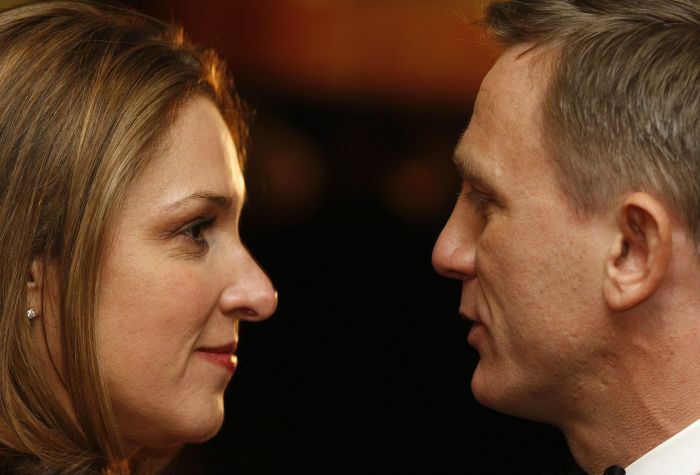 Steady as she goes scenario: Eon boss Barbara Broccoli and Daniel Craig make another movie together without major changes. No matter what happens, 2018 is shaping up an eventful year for the James Bond film franchise. Steady as she goes scenario: Eon Productions gears up its 25th 007 film, aiming for a fall 2019 release. Eon (and studio Metro-Goldwyn-Mayer) on July 24 announced a November 2019 release date for the United States, with an earlier release in the U.K.
Disruption scenario: This is not the most stable time in the movie business. For example, Walt Disney Co. is reported to be negotiating to buy most of 21st Century Fox’s assets (including the 20th Century Fox studio). The movie industry isn’t the most stable in general. Could this affect the Bond film franchise? Back in September, The Hollywood Reporter reported that tech companies Apple and Amazon were sniffing around the Bond film rights. That’d be a huge change. Since then? No word at all. THR hasn’t followed up. Other news outlets that follow tech companies closely haven’t followed up. Disruption may happen for Agent 007 in 2018. Then again, you can’t bet on it. Middle ground scenario: Every so often, the notion arises that director Christopher Nolan, a Bond fan, might get involved with the 007 films. Most recently, the Archivo 007 Spanish fan website said Dec. 2, citing two people it didn’t identify, that Nolan “is already working” on Bond 25. In the 21st century, Eon has employed “auteur” directors such as Marc Forster and Sam Mendes. But Nolan is a special case. He has his own production company (Snycopy). His wife, Emma Thomas, works as producer on Nolan films. To call this unconfirmed is an understatement. “He wasn’t doing it when I spoke to him on Friday!” Baz Bamigboye, a Daily Mail writer who has had a number of Bond scoops proven correct, wrote on Twitter on Dec. 3, after interviewing Nolan. Nevertheless, there are has been a fascination among Bond fans with Nolan. Also, in 2015’s SPECTRE, Eon employed Nolan regulars editor Lee Smith and director of photography Hoyte van Hoytema. Whatever scenario you favor, something’s got to happen in 2018. It’s a few weeks early, but Happy New Year. Apparently pre-Craig era 007 cinematography, like this Alec Mills shot from The Living Daylights, was the work of hacks. The Film School Rejects website, in a post last month, said the cinematography of James Bond films during the Daniel Craig era was noticeably better than its predecessors. All the earlier efforts were, with due respect, vehicles for action sequences, there was little to nothing dynamic about their cinematography otherwise, and even the action sequences were more dazzling for their production design than for the way they were shot. — Mehuex also photographed 1995’s GoldenEye (which was also directed by Campbell). Was Meheux a hack during GoldenEye who became an artist 11 years later? Was his photography in Casino Royale that much better than his work in GoldenEye? –Pre-Craig 007 directors of photography weren’t exactly slouches. Ted Moore, the original DOP, won an Oscar for 1966’s A Man For All Seasons. Freddie Young, who photographed 1967’s You Only Live Twice, won three Oscars and was described by director Lewis Gilbert as one of the great artists of British cinema. Oswald Morris, co-DOP of The Man With The Golden Gun, won an Oscar and had two nominations. (With Golden Gun, he took over for Ted Moore, who fell ill, and photographed interior sequences. Both Moore and Oswald shared the DOP credit.) Claude Renior, who photographed The Spy Who Loved Me, was highly regarded. –Other 007 DOPs had their moments. 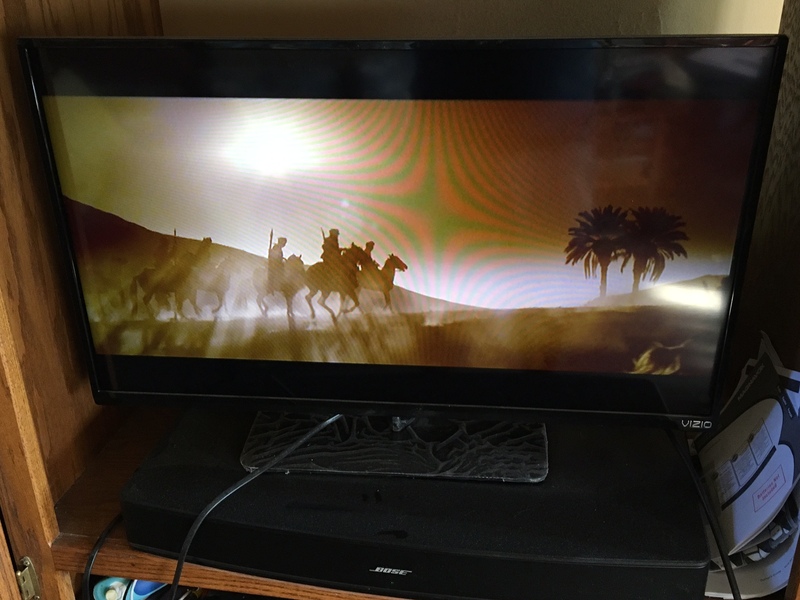 Alec Mills, who had been promoted up the ranks until photographing 1987’s The Living Daylights, had a striking shot during that movie’s Afghanistan sequence. The Film School Rejects’ post includes a video with a sort of “best of” video of shots from the Craig era. See for yourself. SPECTRE has been out since Oct. 26, so we decided to do one final checklist of the accuracy of various reports about the 24th James Bond film. —Naomie Harris’ Moneypenny would be “more of a sidekick” as reported by Baz Bamigboye in the Daily Mail in September 2013. In the climax of the movie, Moneypenny, M (Ralph Fiennes) and Tanner (Rory Kinnear) do assist Bond and at personal risk. Sidekick is too strong a word, but Harris certainly wasn’t desk-bound. Check. Waltz denied it. But it was true. Check. –Neal Purvis and Robert Wade, not originally part of the crew, were brought back as writers. The Daily Mail’s Bamigboye reported that in JUNE 2014. It was confirmed in December 2014, at a media event where the title of the movie was disclosed. Check. –David Bautista would play the movie’s henchman: First reported in LATINO REVIEW in October 2014. Check. –Hoyte van Hoytema would be the director of photography: This was reported on the evening of Sept. 16, 2014, ON THE HITFIX WEBSITE and the morning of Sept. 17, 2014 at JAMES BOND MAGASINET, a Norwegian 007 publication. Check. –Hilary Swank would be in the cast: The Independent, IN A NOVEMBER 2014 STORY</a>, said, “Recently, the web has spawned wild rumours that she will be the next Bond girl, starring opposite Daniel Craig in the forthcoming Sam Mendes-directed 007 film.” Didn’t happen. –Monica Bellucci would be in the cast: The possibility was mentioned in passing IN A DEC. 2, 2014 POST ON THE DEADLINE HOLLYWOOD WEBSITE</a>. Bellucci’s participation in the movie was announced two days later. Check. For earlier examples, CLICK HERE for a Dec. 5, 2014 post on this blog. The review will have a spoiler after the ninth paragraph. There’ll be a warning before that begins. 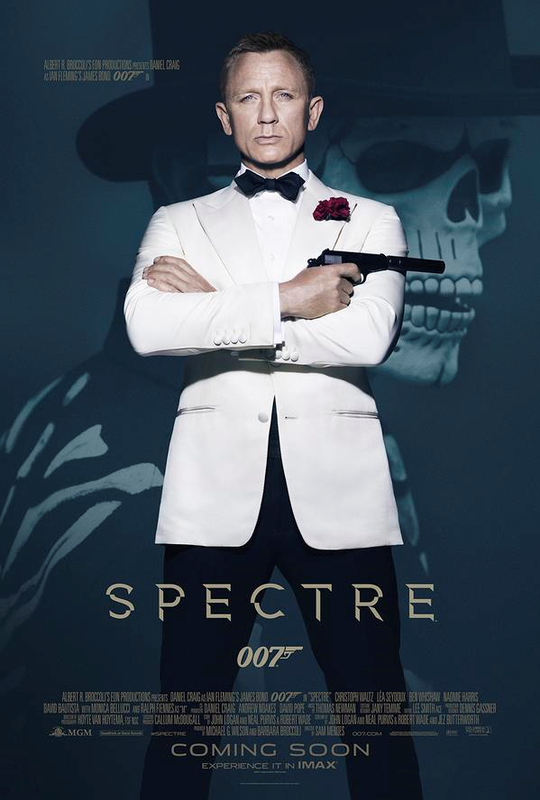 SPECTRE, the 24th James Bond film, attempts to blend “classic” and 21st century Bond style. For much of the movie, the Sam Mendes-directed movie succeeds. It’s two-thirds an excellent James Bond film. During that portion it mostly mixes early Bond movie escapism, introduces more humor without going overboard and still retains the more dramatic emphasis of the Daniel Craig era. However, the last third is more exhausting than exhilarating. Like many action movies today, it’s too long and could stand some tightening. The last third isn’t bad by any means, but it loses the momentum of the first two-thirds. Last year’s hacking at Sony caused many details — including complete script drafts — of a hectic scripting process to become public. The final story line (credited to a tag team of John Logan, Neal Purvis, Robert Wade and Jez Butterworth) is smoother than most who read that material would have guessed. SPECTRE, though, still has rough spots. When the lead woman character, Dr. Madeleine Swann (Lea Seydoux) falls in love with Bond, it seems forced. She’s convincing when she says she’ll try to kill Bond if he comes close to her. She’s less so when she warms up to him. Swann is to supposed to be “the one” to make Bond get over Vesper Lynd from Casino Royale. For the Spy Commander, doesn’t really seem that way. 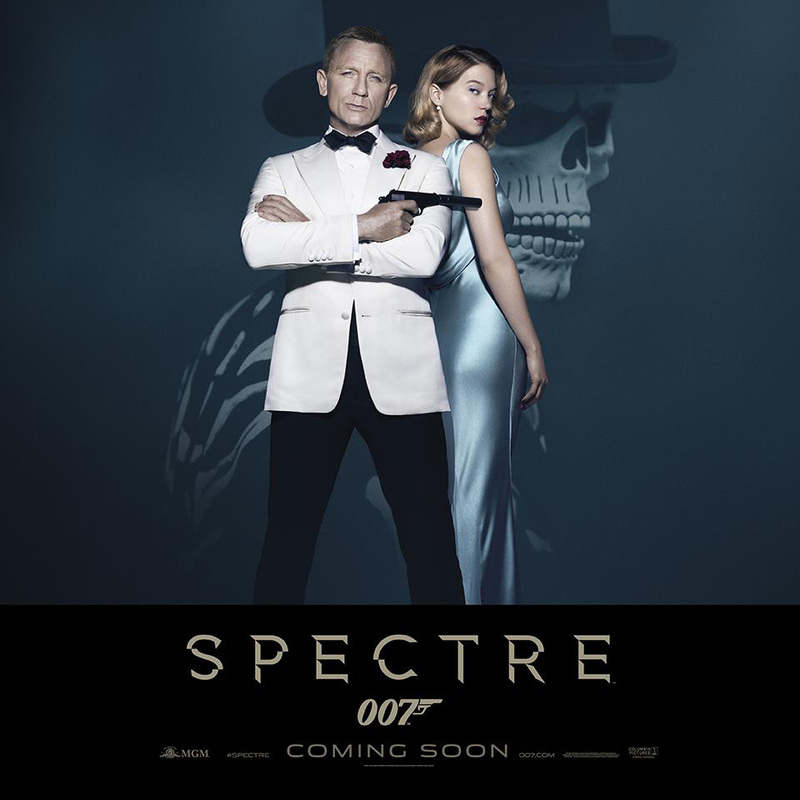 Some reviewers have criticized SPECTRE’s increased humor, saying it’s too much like a Roger Moore film. Actually, it’s more like an early Sean Connery 007 film. The humor in SPECTRE is very much in line with Connery humor (“Sergeant, make sure he doesn’t get away,” Connery/Bond says in Dr. No, referring to the dead “Mr. Jones” in a car’s back seat). Craig doesn’t engage in overt puns but humor arises from situations. Ben Whishaw’s Q actually gets one of the best of the humorous lines when he refers to Bond’s penchant for destroying vehicles. Meanwhile, Craig’s humor content comes from situations such as when he’s being ridiculously respectful (but not jokey) to M (Ralph Fiennes) after going rogue (again) in the movie’s pre-titles sequence. Christoph Waltz is fine as the movie’s villain (more about that in the spoiler section). Having a top-notch opponent always helps a Bond film. Among the crew, cinematographer Hoyte Van Hoytema delivers big time after many fans had expressed worry when Skyfall’s Roger Deakins opted not to return. Composer Thomas Newman is adequate, but he actually recycles some of his Skyfall score. The music is reasonably effective but a Newman 007 score is like watching a man wearing clothes that aren’t his size. Action movies aren’t his forte. Spoiler section follows. Last warning. SPECTRE is built around the “reveal” that Waltz’s Franz Oberhauser is really …. ta DA DAAAAA….Ernst Stavro Blofeld. Seriously. A movie called SPECTRE’s “spoiler” is that the organization is headed by Blofeld. That’s like making a Sherlock Holmes movie where the villain is revealed to be Professor Moriarty. Or a Superman movie where the villain is revealed to be Lex Luthor. 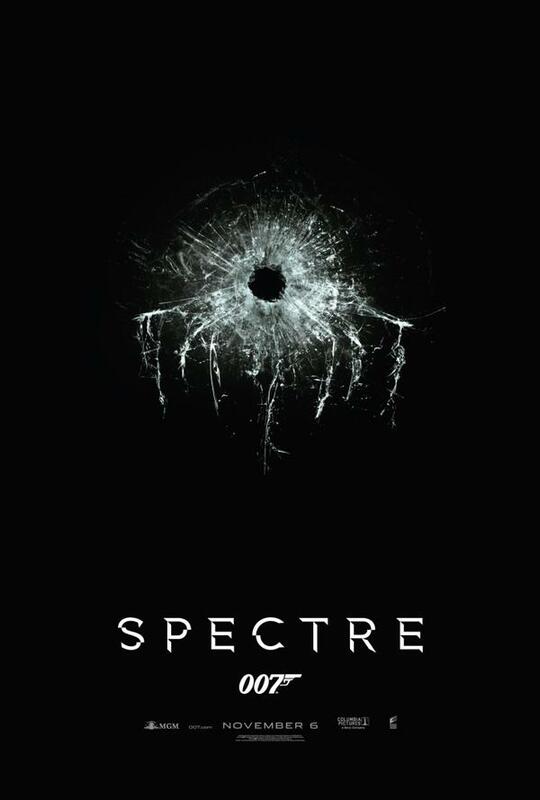 Old-time Bond fans are (rightfully) going to be skeptical when the filmmakers act like this is a big secret. New Bond fans won’t really care, they just want to see a good villain. Now, if the film had been structured so Waltz’s character was a flamboyant front man and Blofeld turned out to be someone else, that’d be fine, or at least understandable. But Mendes and his scribes spend more time on this than is necessary. Mendes has said the audience can’t know more than the characters. Yet, in From Russia With Love the audience knew more than Connery/Bond (though not everything, of course) and that film worked just fine. Meanwhile, there’s also the reveal that Blofeld was Bond’s foster brother (sort of). That’s very similar to the way the Hawaii Five-0 television series rebooted arch villain Wo Fat to have a personal hatred of Steve McGarrett. It also inches dangerously close to Austin Powers/Dr. Evil territory. Thankfully, it doesn’t go that far. Whatever SPECTRE’s flaws, they can mostly be overlooked, at least until the movie is over and the viewer is headed out of the theater. The movie shows “classic” Bond still has something to offer as it is adapted to the 21st century. GRADE: B-Plus.